The optimum way to handle stress is in the moment it’s happening. Unfortunately, most people will put it off believing they can wait until later before they deal with it. By doing this, what they are actually doing is activating the stress response throughout the entire body, and this is when our health really begins to suffer. So instead of waiting until you’ve finished work, started your exercise class or are just chilling out before you do something about it, it’s imperative to handle it as it arises. It may sound difficult but we really can learn to control our responses to stress – and the more we practice cultivating a quick response, the easier it will become. Learning to tie our shoelaces didn’t become automatic the first time we tried, at least not for most of us, and the same thing applies when learning to nip the stress response in the bud. If you still find it hard to practice such techniques and there are many self-help techniques out there for you to try, then you can try the therapeutic route. 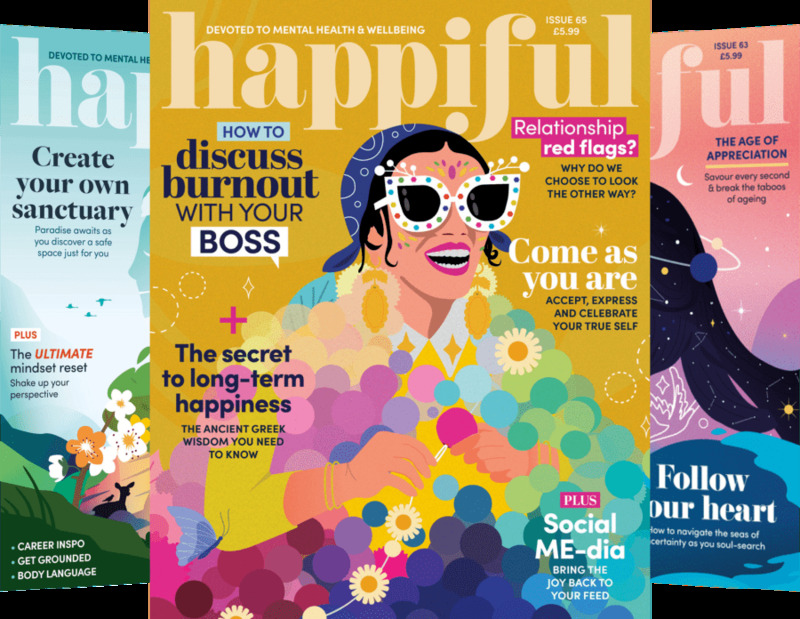 There are scientifically proven therapies that can rewire the brain, so that before your conscious mind can even think about it, you will be able to counteract the stress response as it occurs, more of that later on in the article. One of the troubles with the stress response is it can make people do really dumb things! Stress causes the brain to go into what is known as ‘Cortical Inhibition’ and it can literally limit everything from the way a person moves, to how they see, feel and hear. In a nutshell, this comes about by the stress inhibiting a small part of the brain by blocking the actions from the cerebellar cortexes (cerebral). In other words, when we are calm and relaxed, we can feel and think rationally and coherently. But, when we are stressed we can say and do dumb things, operating from the state of incoherence or Cortical Inhibition. Ideally, we all want to be able to operate from a place of emotional calm and enhanced clarity of thought, with our brains, body and nervous system all working in harmony. Unfortunately, people can actually become desensitised to their stress. We can be experiencing the physical symptoms of stress yet be totally numb to it because we’ve experienced it so often we’ve literally become anaesthetised to it. Daily irritations, pressures and minor annoyances can begin to feel normal. This is because those small stresses accrue quite quickly and before we know it, they are affecting our emotional and mental well-being, clarity of thought and general health. This only becomes obvious when we react excessively to something, make a bad decision, or even worse when it’s too late and we receive an unwelcome diagnosis from the doctor. It doesn’t matter how huge or small the anxiety is, stress is still stress. There are approximately 1,400 biochemical actions that happen each time the stress reaction occurs and this happens to all of us many times a day. That’s 1,400 proteins, enzymes, hormones and pheromones all controlling the stream of information by signalling the flow of energy through our metabolism. If not dealt with, this can cause impaired cognitive function, lack of energy, clarity of thought, premature ageing and our overall effectiveness with our actions. This is where the beauty of therapies such as Hypnotherapy and BrainWorking Recursive Therapy (BWRT) come into the fore, we can literally use them to rewire our brains. You may or may not have heard of our brains neuroplasticity, which put simply means our brains have the ability to change throughout our life by reorganising itself and forming new connections between neurones (brain cells). BWRT, in particular, uses this process and our own individual subconscious processes to dissolve unwanted patterns of behaviour or beliefs and does so quickly. 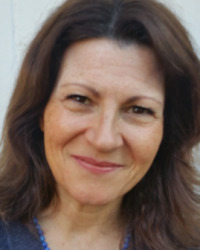 Debbie Stanton is an advanced, accredited & registered hypnotherapist, psychotherapist, counsellor, GAD therapist and BWRT® practitioner, specialising in GAD, PTSD, complex issues, grief and bereavement, pain management, relationship issues and more.